Dawn - New Breed. Vinyl LP. Bleep. 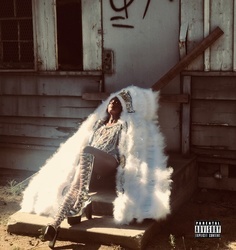 The new LP from DAWN (formerly Dawn Richard) drops via Local Action (Strict Face, Deadboy). 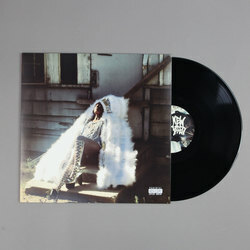 New Breed is another set of confident, future-forward r&b from the New Orleans singer-songwriter/producer. The instrumentals here, at once energetic and evocative, a nod to the likes of Blood Orange and Kelela. Up front, DAWN commands the record with aplomb, her impassioned delivery reminiscent of Tinashe. While New Breed is largely produced by DAWN herself extra help comes in the form of Hudson Mohawke, Cole M.G.N and Kaveh Rastegar.